In recent years, we have witnessed an increased focus on raising the gastronomical level worldwide. It has become a common lifestyle among many people to eat good food made by the best chefs in the world. The Michelin Guide is still the world’s leading guide in registering restaurants and developing an environment that pushes the gastronomy forward. 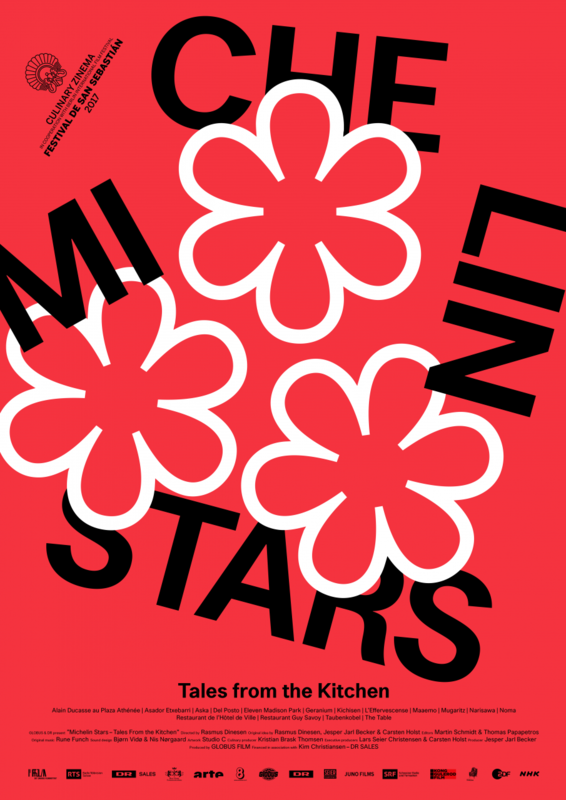 In 2017, film director Rasmus Dinesen decided to make a film that describes and maps out some of the best restaurants in the world (according to Michelin guide). 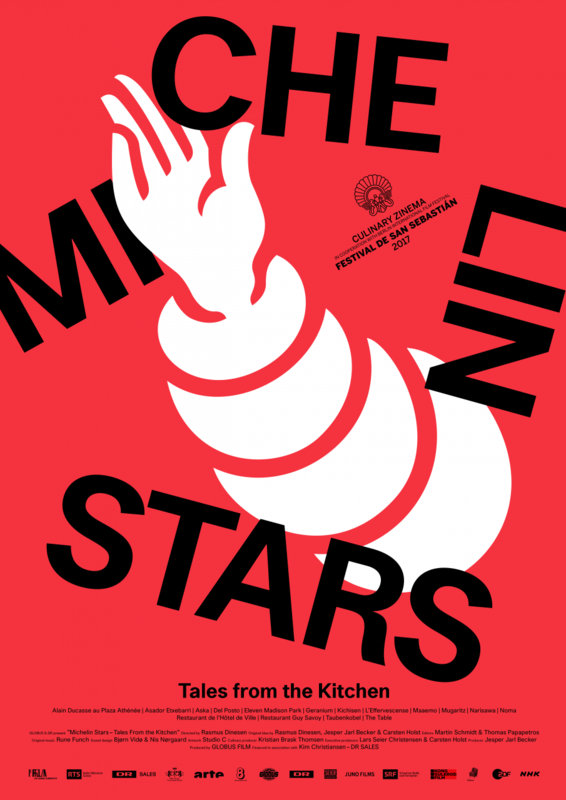 The film follows prominent cooks and restorations and discover what lies behind the ambitions, the dreams and the people who work incredibly hard in the attempt to achieve a good review or a star in the Michelin Guide. 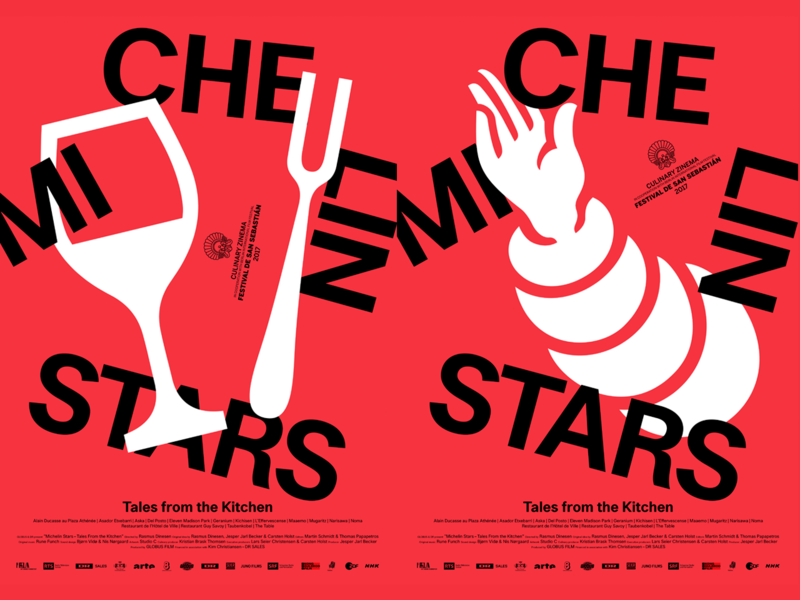 The visual identity consists of a poster series and a visual language that uses graphical elements from iconography and pictograms from the actual Michelin Guide. 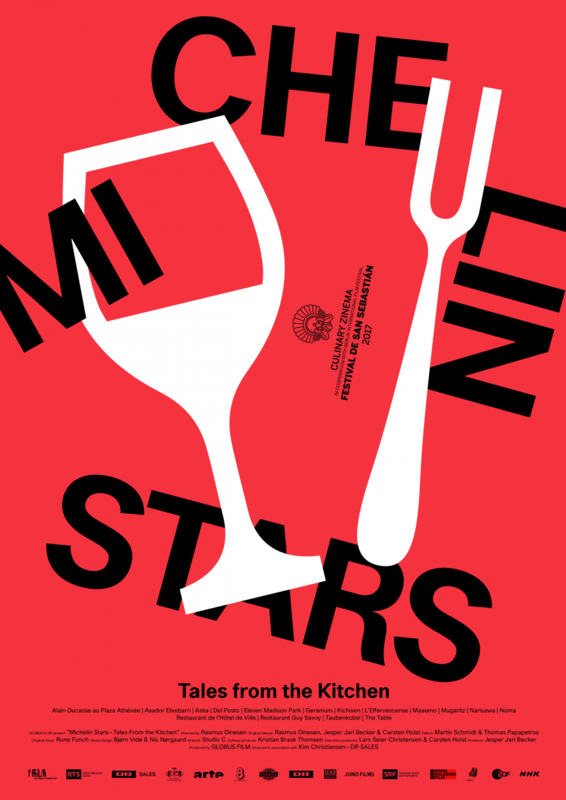 Each poster or element makes use of a descriptive pictograms that are also used by reviewers when they grade and review the restaurants in the Guide.